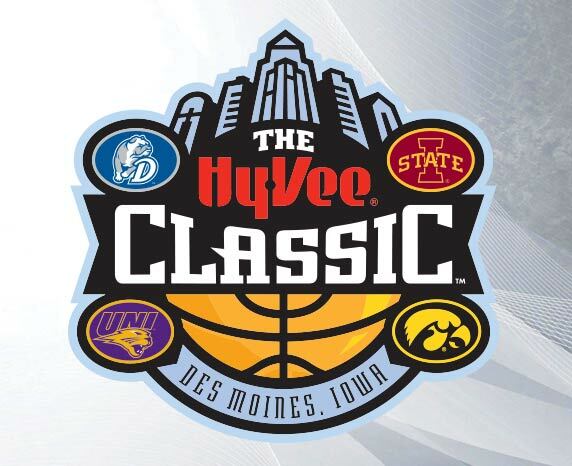 The directors of athletics of Drake University, Iowa State University, University of Northern Iowa, and the University of Iowa, and the leadership of the Iowa Events Center and the Greater Des Moines Convention and Visitors Bureau, announced today a two-year extension of The Hy-Vee Classic. The annual event featuring Iowa's four Division I men's basketball teams will be held through 2019. 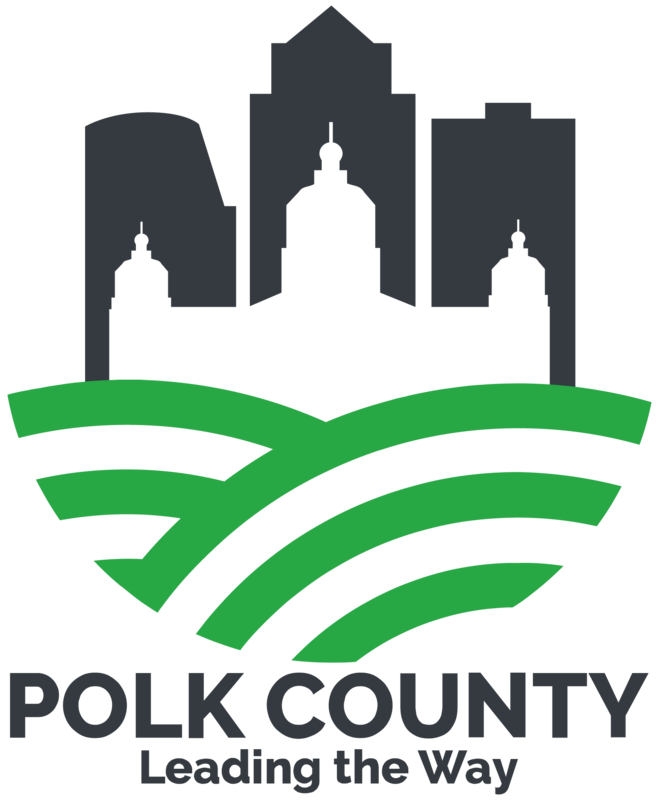 The Hy-Vee Classic, formerly known as the Hy-Vee Big Four Classic, has been held at Wells Fargo Arena in Des Moines since 2012. This year's basketball doubleheader will take place on Saturday, Dec. 17, with UNI facing Iowa and Iowa State challenging Drake. Game times and television information will be released at a later date. "As a longtime supporter of Iowa college athletics, we're happy to be extending this relationship to bring the state's big four basketball teams to center stage in Des Moines," said Hy-Vee Chairman, CEO and President Randy Edeker. "The Hy-Vee Classic is a great way for fans to collectively come together to show their team spirit and cheer on our student-athletes." Each institution has an equal number of game tickets to distribute, ranging in price from $30 to $75 each. Fans can begin purchasing tickets to the event through their respective institution's ticket office beginning today (Sept. 19) through Friday, Oct. 14. Tickets will be good for admission to both games of the doubleheader and will be made available first to each institution's season ticket customers, and then to other fans of their men's basketball program. Tickets not sold by the institutions will be placed on sale for the general public beginning Monday, Oct. 24, through the Iowa Events Center. The event has sold out the last two years.